.50 BMG API Ammo, In Can! 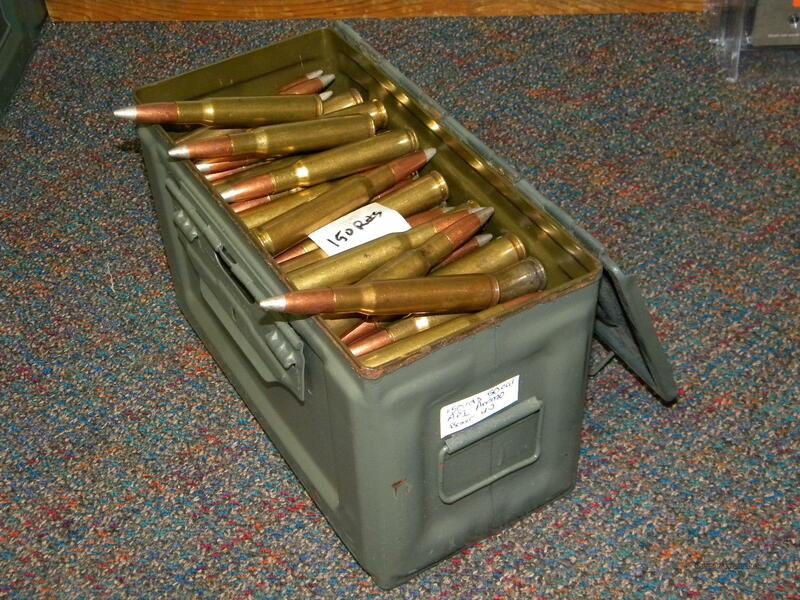 150 rounds of .50 BMG-API (Armor Piercing/Incendiary) ammo in a metal ammo can. Please note that the style of can may vary. Re-manufactured with un-fired brass, new powder (not pull-down), and non-corrosive Boxer primers -- reloadable! Much higher quality than military surplus! Freight will have to be calculated on a per-order basis, based on destination and carrier. Please contact us for shipping costs.